When it comes to charming places in which to spend time while on vacation, hotel rooms are rarely the highlight — they’re usually just a place to crash. Having said that, it’s easier to see the appeal of hanging out in a suite made to resemble a film set, a fairy tale or even a padded cell! We list the 15 wackiest and most amazing themed hotel rooms currently putting travellers up for the night. If you always wanted somewhere classy to bring your Miss Moneypenny after a hard day’s holidaymaking, then this is the place for you. 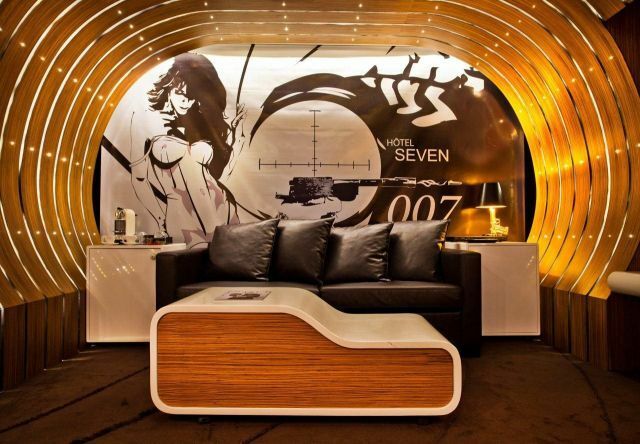 This luxurious Parisian suite features 007-themed decorations, like a Walther PPK bedside lamp and a golden bathroom, which recall some of Sean Connery’s finest moments in the tux. An overnight stay will cost you upwards of 447 Euros ($555), so it’s best if you have the bank account of a jet-setting secret agent to go with the room. If you’re more of a Flintstones fan, you should check out the Caveman room in the Madonna Inn, situated in San Luis Obispo, on sunny California’s central coast. 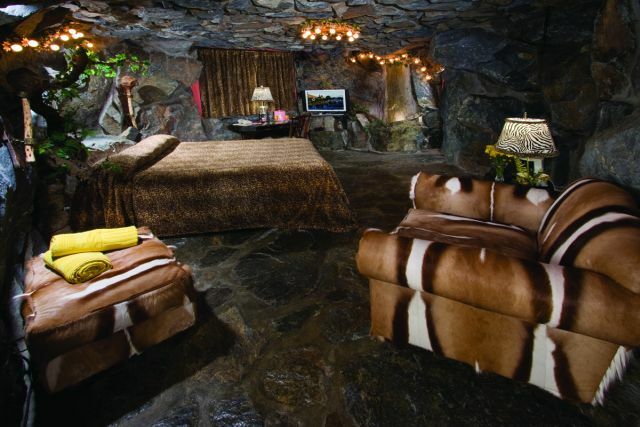 Here, the bed and furniture are upholstered in prehistoric fur-like material, while the rock floor and fittings capture the rough feel of a primitive stone-age suite. This is definitely one for the very old-school travellers out there – although we’re guessing the prices aren’t exactly rock bottom. This cotton-candy sweet room isn’t perhaps what you’d expect in rowdy Las Vegas. But, if you loved the dolls as a child – and you better have really loved them – for upwards of 3,000 US dollars a night, the Palms Casino Resort’s Barbie Suite will give you the chance to live inside Barbie’s dream house. The room comes complete with accessories such as “dress” chairs, a mirror made of 65 dolls, and an extra-large Jacuzzi tub. Fans of the blonde, slim plastic one with cash to spare will be in nostalgia heaven. Anyone searching for something a little exotic for his or her getaway should look no further than a small padded cell in Germany. This insanely luxurious suite is located in the Propeller Island City Lodge in Berlin, a hotel whose specialism in strange concepts is never better on show than in this suite. The green-leather upholstered room is equipped with a large bed, an en-suite bathroom… and presumably restraining straps as well! For 85 Euros ($105) a night, you’d have to be crazy not to stay here. 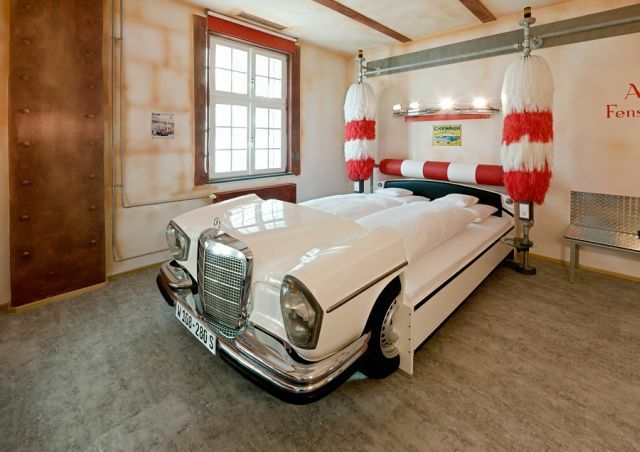 If you’re looking for some good clean fun on a vacation, why not try this car wash-themed room at the V8 Hotel? This Stuttgart location is a great place for motoring fanatics to get a real taste of German engineering. 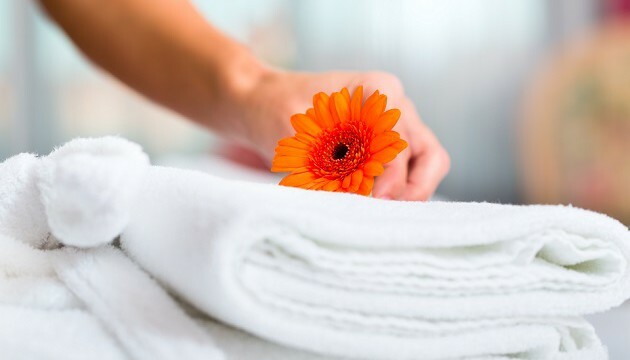 Not only do guests get to sleep in a car repurposed as a bed, but the room’s patented massage brushes and whole-body dryer will be perfect if you want to end up as clean as your own vehicle. Prices start at 130 Euros ($162) per night. 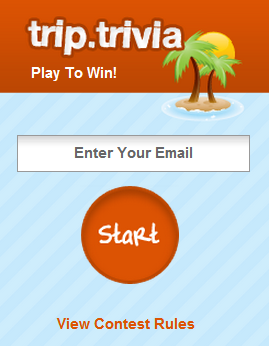 Stay tuned for part 2 of 3, as we count down the 15 Most Awesome Themed Hotel Rooms! My personal favourite so far is the car wash room — what’s your favourite?